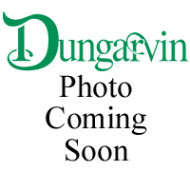 Tim and Diane founded Dungarvin in 1976, in Saint Paul, Minnesota. In the organization’s early days, Tim and Diane provided direct support to the first fifteen people served by Dungarvin. As the organization has grown, their roles have changed many times. 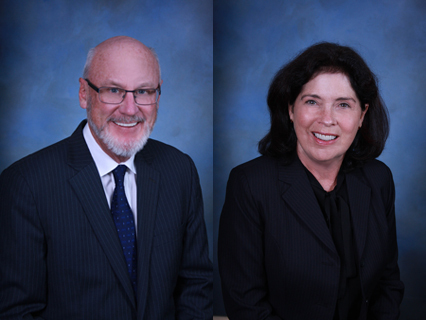 Today, they serve on Dungarvin’s Board of Directors. Tim received a Bachelor of Arts degree and a Law degree from the University of Minnesota. 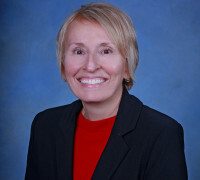 Diane received a Bachelor of Science degree, a Masters degree in Educational Psychology and a Doctoral degree in Educational Policy and Administration from the University of Minnesota. Lori became a Dungarvin team member in 1995 serving as an Area Director and Senior Director prior to becoming a Regional Director in 2003. She assumed the role of National Director of Operations in 2019 and provides leadership and support across all Dungarvin companies. Lori has over 38 years of experience working within the disabilities community having entered the field as a DSP while in college. She earned a Bachelor of Arts degree in Sociology from Monmouth College in Monmouth, Illinois and received her Master of Science degree in Rehabilitation Administration from Southern Illinois University’s Rehabilitation Institute in Carbondale, Illinois. Joe joined Dungarvin in 1994. 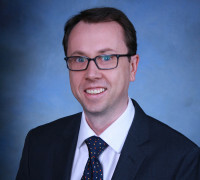 Joe oversees the organization’s Accounting and Finance as well as the Real Estate Services departments and, since 2006, serves as Dungarvin’s corporate Secretary and Treasurer. Joe graduated from the University of Saint Thomas in Saint Paul, Minnesota with a Bachelor of Arts degree in accounting. Joe is also a Certified Public Accountant and a Certified Management Accountant. Dave joined Dungarvin in 1980. Over the years, Dave has worn many hats, and was responsible for the development of Dungarvin’s national central office support team. From 2006 until April 2017, he served as Dungarvin’s President and Chief Executive Officer. 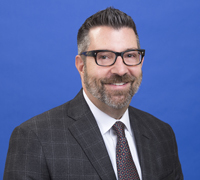 Dave has also served as a member of the Board of Directors and as President of the American Network of Community Options and Resources (ANCOR). He received his Bachelor of Arts degree and Law degree from the University of Minnesota. Paul joined Dungarvin in 2007 and provides executive oversight of Human Resources, Risk Management, Information Services, and Legal. In addition, he oversees Sengistix, a 24/7 remote monitoring provider specializing in the delivery of automated sensing technology solutions to caregivers of individuals with disabilities. Paul holds a B.A. in Management from the College of Saint Scholastica, Minnesota, and a J.D. from Boston University School of Law. Paul is a certified project manager and an admitted member of the Minnesota Bar. Debi joined Dungarvin in 1993. 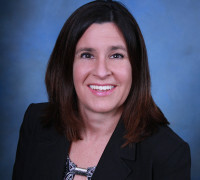 Her previous experience includes providing human resources leadership and management in a variety of industries, including manufacturing and an employee leasing company. Debi oversees the human resources department, which provides support in the areas of recruiting, benefits administration, training, HRIS administration, employee safety and employee relations. She graduated from the State of University of New York with a Bachelor of Arts in Psychology and an emphasis in human resources management. Debi serves on the Board for a non-profit organization, which provides parenting resources to families and training for child protection workers. 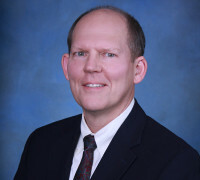 Bill joined Dungarvin in 1996, and is currently the Regional Director of the West Region which includes California, Colorado, New Mexico, Nevada, and Oregon. Bill first joined Dungarvin as an area director for Dungarvin Colorado in Denver and Colorado Springs. 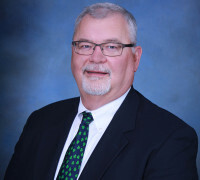 From 2002 until 2017, he was the State Director for Dungarvin New Mexico, during which time services expanded to additional locations throughout the state. 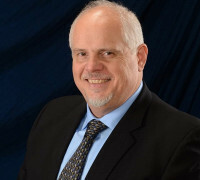 Bill was the Regional Director for the newly formed Colonial Region in 2018, prior to heading back to the West Region. Bill’s 30+ years of combined work experience in the IDD field also includes 10 years working in Minneapolis, MN as a DSP and managing residential services. Bill holds a Bachelor of Arts degree from the University of Kansas at Lawrence. Dan joined Dungarvin in 2004 serving as Senior Director for Dungarvin Colorado. In 2009, he relocated to Indiana and became the Regional Director for Dungarvin’s East Region. Dan is responsible for the overall management and service development of three states: Indiana, Kentucky, and Ohio. Dan possesses over 30 years experience developing residential, day and employment services to meet the needs of children and adults with disabilities. His experience includes oversight and development of a pediatric outpatient medical rehabilitation center, early childhood education center, and early detection of developmental delays; aquatic therapies; prevocational, supported employment and enclave work opportunities; development of a therapeutic riding academy; oversight of residential support models including supports for children and adults living at home with their families, adult host homes, day programs, adult apartment living, and children’s foster care; and development of high behavioral acuity group homes. Dan was awarded a federal grant for transitioning individuals out of nursing homes back into their communities in Ohio, and was recipient of the National Easter Seals Lou Lowenkron Program Innovation Award for designing a family centric model of services to more effectively match caregivers to individuals and their families seeking services. Dan graduated from Ohio Wesleyan University in Delaware, Ohio with a Bachelor of Arts in History.